Brian grew up in the north side of Boise and is glad that he still gets to live here. He received a BS in Interpersonal Communications with a Math Minor from the University of Idaho in 1987 and a MA in Biblical Studies and Ministry from the Cole Center for Biblical Studies in 1991. He has served on the staff of The Summit Church since October 1991. He's been married to his wife Angela since 1989 and together they have two children, Isabella and Benjamin. 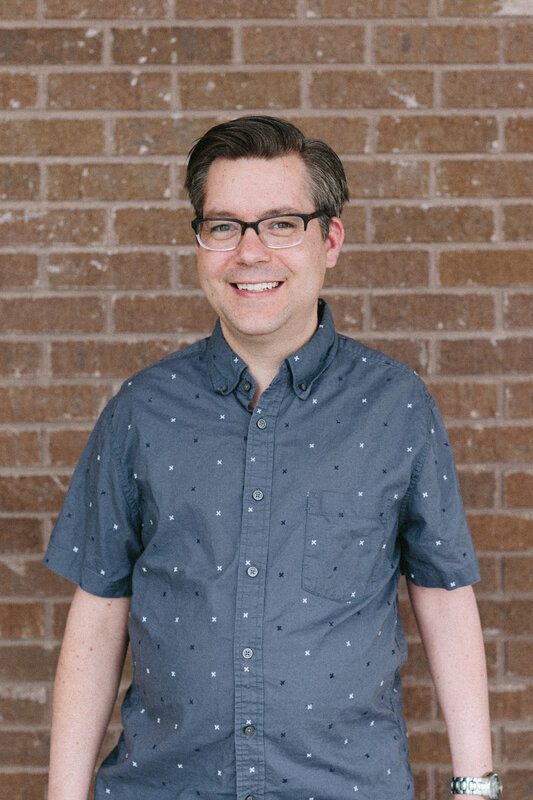 Throughout his 25 years of experience as a worship pastor, Chad has helped fuel the vision and ignite the mission of worship teams and their churches throughout the U.S. and abroad. His long artistic directing career to churches has helped many students and interns pave their way to successful careers in worship and arts.